In today’s constantly changing world, SEO techniques can shift in an instant. The worse part is, you’re not aware of it. Those SEO techniques that landed you before on the top rankings on Google might be outdated and can even hurt your overall rankings. Worse, if there’s a dramatic shift in the algorithm, you might also be penalized. 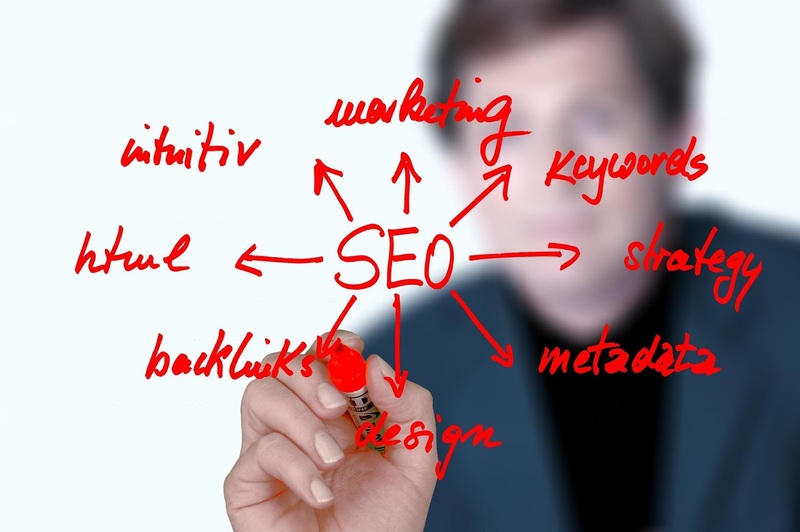 SEO is about doing the basics such as title optimization and keyword research. You have to make sure that you’re targeting the right keywords. When it comes to SEO, the title tag is crucial. Ensure that the keyword is there. Since H1 is the most important heading, it should also be one of the first things that should be seen on the page. If you’re running a PPC campaign, then start inspiring yourself from those titles. While most marketers think that PPC titles are improper for SEO, PPC titles are conversion-focused and can significantly benefit SEO in the long run. Meta-descriptions should also be appropriately optimized as it persuades users to click on your website. Ensure that you place your keywords, as well. Once you start getting hold of the entire process, you can begin targeting multiple keywords in a single page. If your site has many pages, breadcrumb navigation significantly enhances the way most users find their way around. It also decreases the action an average website visitor needs to take to get to a higher-level page. If you’re an eCommerce website, adding breadcrumbs can be beneficial since a multitude of your products is already grouped into logical categories. While it’s a great alternative in navigating around your site, it shouldn’t replace the main navigation menus. Google Analytics can measure and test various metrics. For example, you’ve uploaded a sign-up form on your website, and you want to see if it’s useful in gaining leads or not. To be able to measure your results, you might need to install this program. The best thing about it is that it’s free and easy to use. Not to mention, you’ll gain access to a multitude of information that can be utilized to boost your conversion rates. Installing an SSL certificate is an excellent way to provide a sturdy security cover for your site. SSL certificates are mandatory ? it gives a strong wall of protection to your site especially in the exchange of client-server information. All personal and financial data (user IDs, passwords, credit card information) are all safely secured and encrypted in an SSL installed site. It’s a powerful way of protecting all data that is being sent and received on your website. 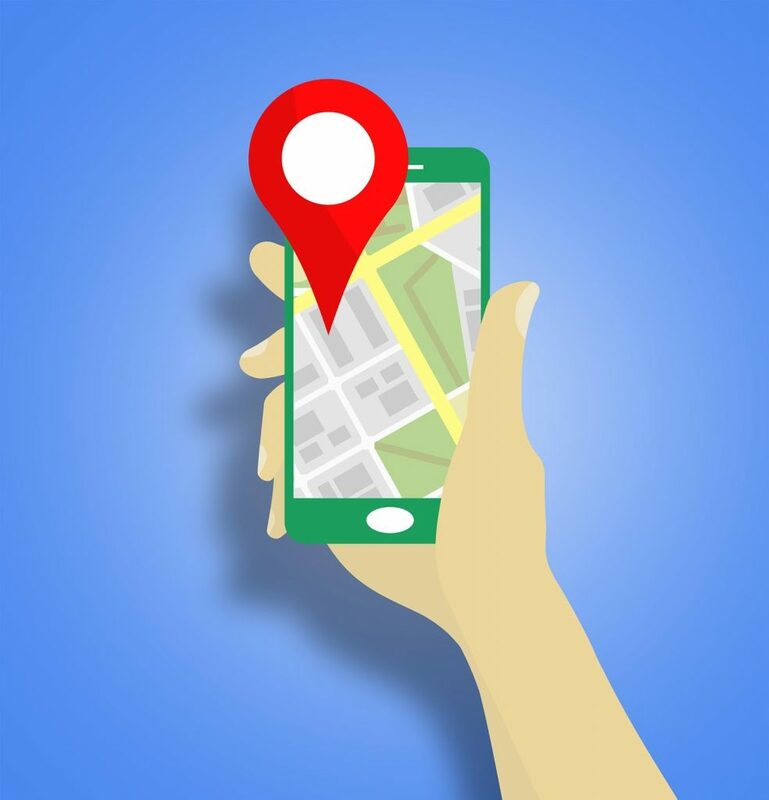 Securing your maps listing can give your site a much-needed boost and increases the chance for other people to find your website. Adding your local business listing on Google maps will also link back to your site. So why not add excellent photographs of your location, products, services, and team? Doing so also builds trust with potential clients. Do you know that images can take up a lot of physical space in your website? Images take a long time to load and can potentially kill your conversions. What does it mean to optimize your images? Optimizing images is the process of reducing an image’s file size by either using a script or plug-in. As a result, it significantly speeds up your page loading time. For WordPress, you can utilize plug-ins such as Smush, or image compressions tools such as ShortPixel. You can also compress images when you upload them on TinyPNG. As we’ve mentioned earlier, speed is a critical factor in boosting conversions and can either make or break a website. Do you know that approximately 40 percent of users are likely to leave if a site takes more than three seconds to load? For you to stay ahead of the pack, your website speed should be a top priority. Google also rewards faster loading sites by giving them the top results. 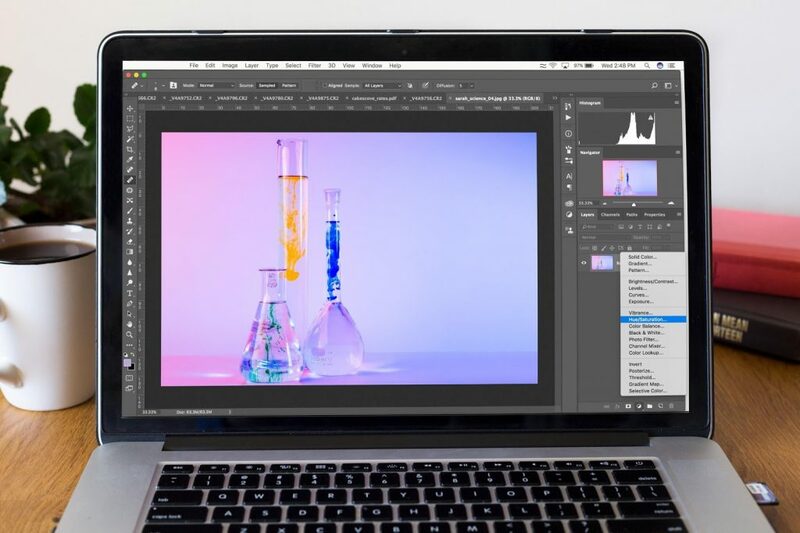 To dramatically improve your website speed, you can upgrade your current web hosting plan, remove unnecessary plug-ins that slow down your site, change your current theme, and optimize your images. Creating useful content is a great way to build up relationships from prospects and existing customers. Ideally, you need to create a clear message and provide something that’s valuable to them. For many business owners and start-ups, participating in various social media platforms can be another arduous task that’s being added up on their to-do lists. But you shouldn’t underestimate the power of social media, and how it can influence your business. Even search engines like Google and Bing has acknowledged the fact that social signals (such as link shares and brand mentions) can play a vital role when it comes to SERPs rankings. That’s why maintaining an active presence on these social media sites is vital for your SEO. If you can, try to spend at least 20 minutes a day posting and interacting with your followers on these platforms. It was back in 2016 when Google made a drastic update in their algorithm, highly favoring websites that are more mobile-responsive. After a while, this update proved to be a significant game-changer. Now, approximately 60 percent of daily searches come from mobile devices. Business Insider even predicts that by 2020, 45% of all e-commerce sales from the US will be made through a mobile device. That translates to approximately $284 billion in the United States alone. That’s why it’s vital more than ever for your site to perform well on mobile. 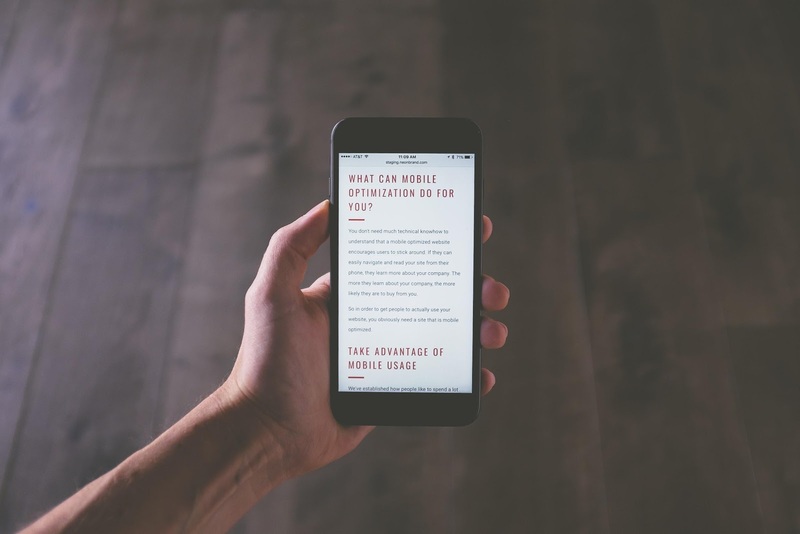 Not sure whether or not your website is mobile-friendly? Google further explains it in detail. Of course, SEO keyword phrases are essential. But you’re only halfway there. You also need to focus your attention on link-building, which means, getting other websites to point links on your content. Note that the relevance, quality, and the number of links linking back to your site are used as quality signals in SEO algorithms. Therefore, it’s worth it to invest in various link building campaigns as soon as your site is up and running. The world of SEO is constantly changing as new algorithms emerge. 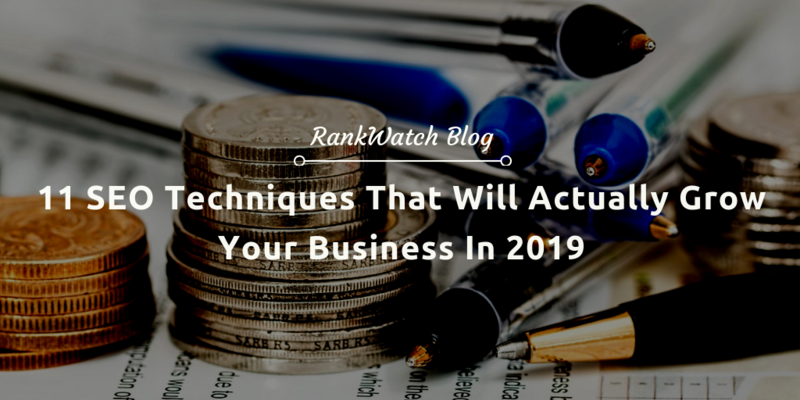 It’s critical that you know how to adapt quickly and focus on applying these strategies to give your business or brand and edge from the rest of the competition. While it may all seem overwhelming at first, take a breath. 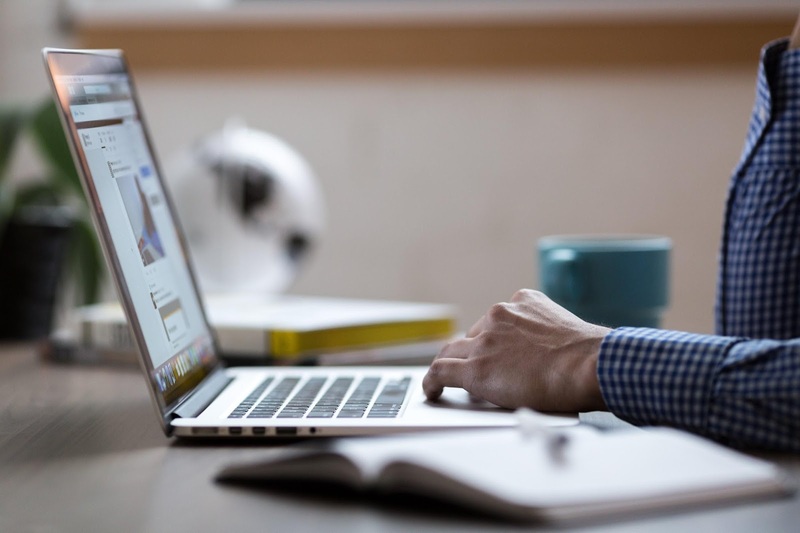 Learning the basics of SEO will help you gain more engagement, higher click-throughs, conversions, and of course, boost your site rankings in the long run.